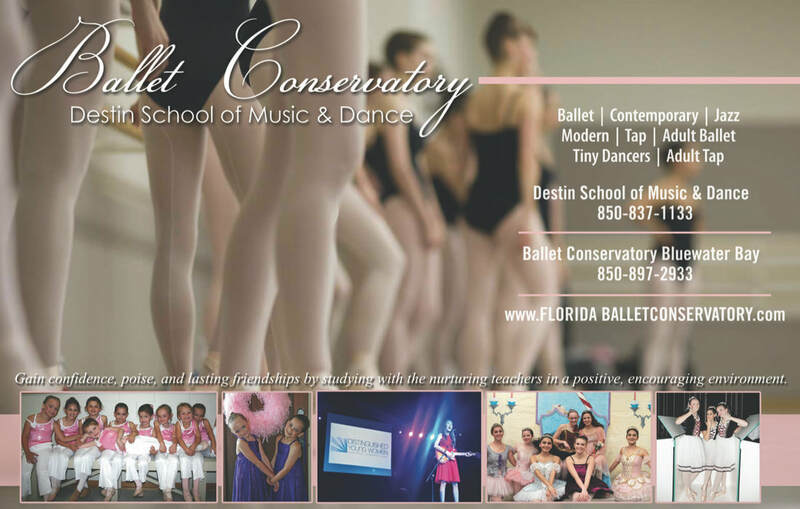 Tiny Dancers class in Destin Fridays 3:45-4:30! We are ordering costumes for the recital now. Please check with your child's teacher for details. Some classes will where rentals. Some classes will be creating their own fun costume. Many of the classes will have new costumes which we order. Lastly, some of the dancers will use the same costume as in a previous year.